"Vivid and accurate. As a homicide researcher, I wish everyone would see 'Blind Spot' for its moving portrayal of the real circumstances under which women kill." "An emotionally powerful and analytically provocative film. 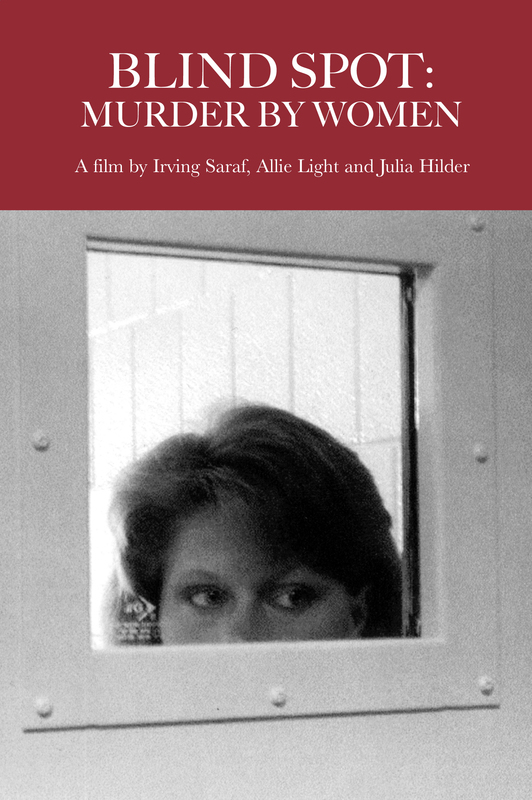 Narrated through the women's own voices with a richness of detail and self-reflection about both their past and their prison experiences, this film suggests multiple themes for discussion in classes in women studies, sociology, social work, criminal justice, social work and social psychology." Julia Hilder is an independent filmmaker based in Austin, Texas. A former television journalist with 15 years experience in the media, Julia now produces and directs her own documentaries as well as corporate videos for profit and non-profit cliental. In addition to video production, Julia also provides media training services for a wide range of clients. Julia’s first solo project was Desert Dogs, a documentary about stray dogs on the Navajo reservation in New Mexico. Before that she co-produced the feature documentary BLIND SPOT: MURDER BY WOMEN with Oscar and Emmy Award-winning film directors Allie Light and Irving Saraf.